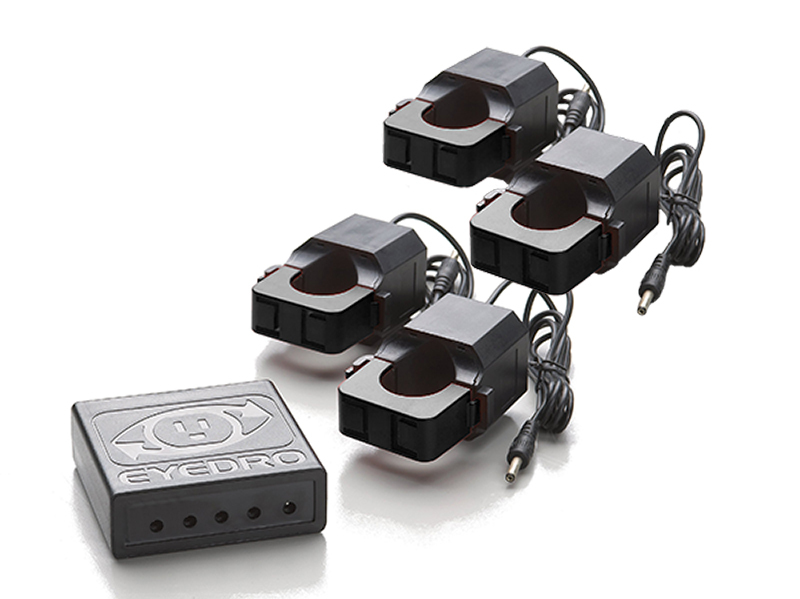 Benefits of monitoring with Eyedro? Manage multiple systems – Add any number of devices to your account. Manage multiple sites – Add a number of buildings to your account and assign devices to any sites. Reports – Have configurable reports delivered directly to your inbox at configurable intervals. 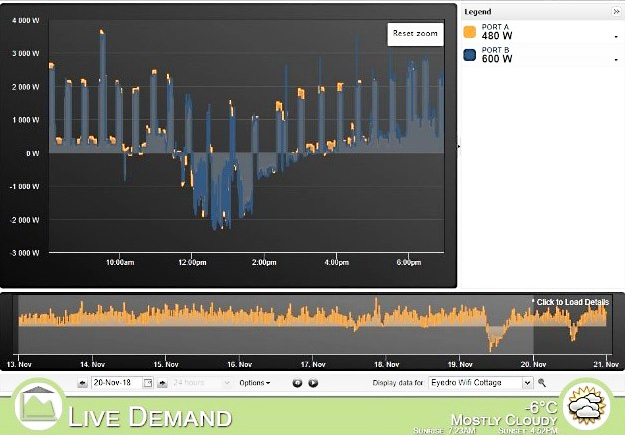 Alerts – Be notified of power or network failures, if demand or consumption exceeds thresholds (above or below), and more. Custom web interfaces – Have your company Branded on the web interfaces and custom URLs are available. 120V /60Hz and 230V/ 50Hz EYEFI models available – shop now!